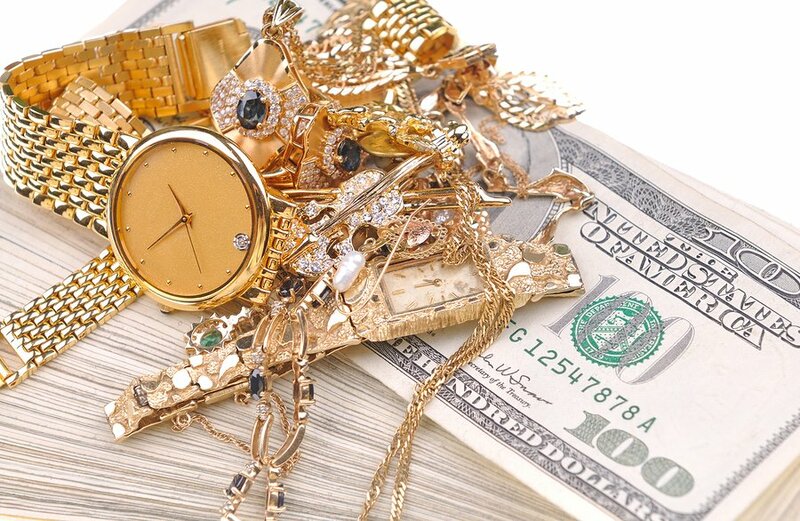 Your Unwanted or Broken Gold, Silver, Jewelry, Coins And Diamonds. Check Out The Full List Of Items We Purchase On Our What We Buy Page. 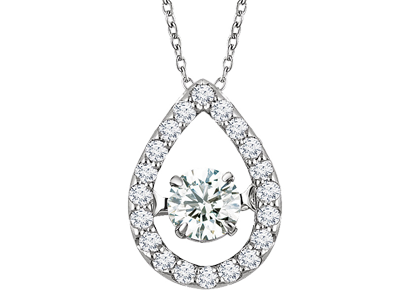 Brand New Jewelry At Wholesale Prices, And High Quality Pre-Owned Estate Jewelry. 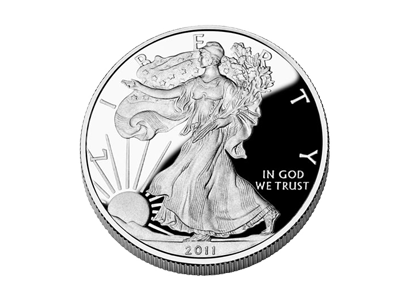 US 90% Coins, US Gold Coins, US Fine Silver & Foreign Fine Silver Products. We Buy Gold, Silver, Jewelry, Coins & Diamonds. See The Full List Of Items We Purchase On Our What We Buy Page. Free Testing | Free Quotes | Never An Obligation To Sell! 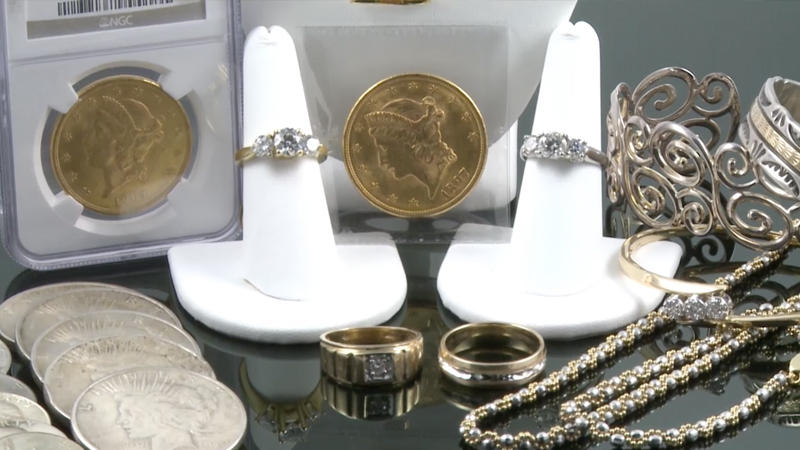 Stop By To View Our Beautiful Pre-Owned Jewelry For Sale, As Well As Our Coins & Bullion. We Carry A Full New Jewelry Line. Check Out Our Online Store To View Our Amazing Selection. Let Community Gold Buyers Earn Your Business, But Most Importantly Your Trust! Community Gold Buyers is located inside of the Galleria of Pittsburgh Mills Mall in Tarentum, PA. We buy gold, silver, platinum, jewelry, coins, and diamonds for cash. We purchase diamond engagement rings, wedding rings, diamond jewelry, broken gold jewelry, silver jewelry, gold coins, silver coins and so much more. Check out our What We Buy page for more information. We provide Free Testing, Free Quotes and a No Obligation To Sell. All of the testing, and weighing of your items is conducted right in front of you. We post the daily gold/silver prices right in front of you for your viewing. We provide cash payouts for your unwanted items, or a bank check can be issued upon customers request. 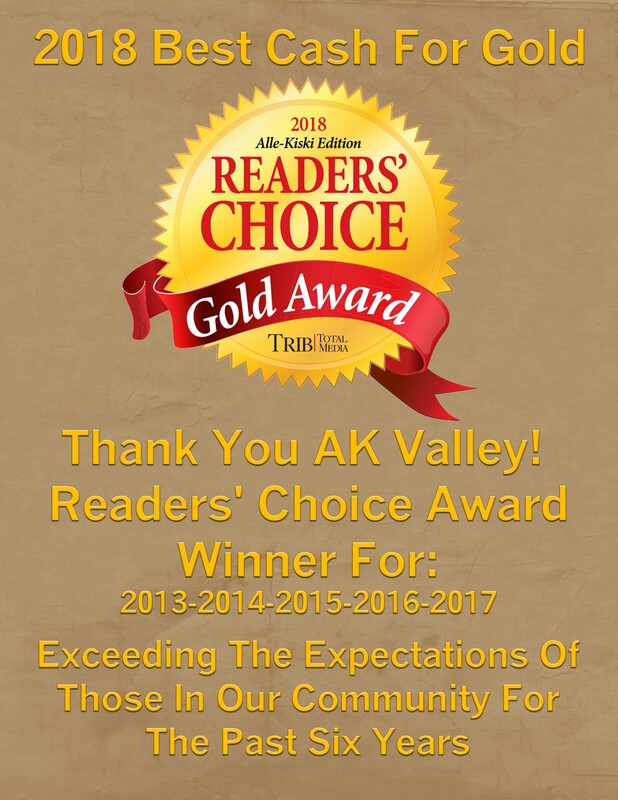 We carry an A+ rating with the BBB, and are the only local gold buyer to carry the Trib Total Media Readers’ Choice Award for best Cash For Gold store for the past six years. We’ve been serving customers in Pittsburgh, Natrona Heights, Lower Burrell, New Kensington, Freeport, Sarver and the surrounding area’s since 2010 and look forward to doing so for many more years. At Community Gold Buyers we want to earn your business, but most importantly your trust! Since no one can guarantee you the “Highest Price” for your items, we offer a Price Match Promise. If you have a previous written quote on a competitors business card for the same items, we promise we will beat or match what you were quoted for your scrap gold or silver. The current market price dictates if we can match or beat the quote, but we promise to do our best to get you the most when you come to Community Gold Buyers. Certain restrictions apply, see store associate for details. Happy with your service today? Help us out, and others by leaving us a REVIEW about your experience with us. We Thank You for taking time to share your experience! At Community Gold Buyers, We Pay You What You Deserve!